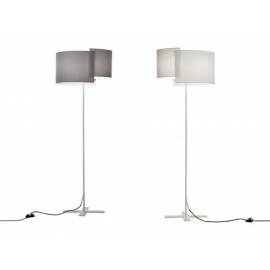 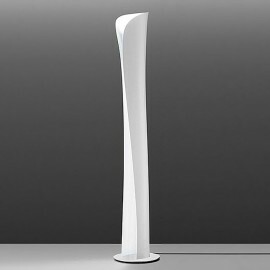 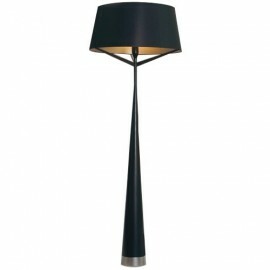 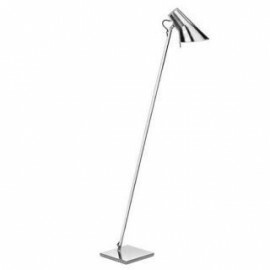 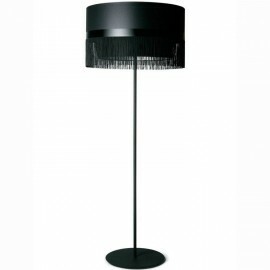 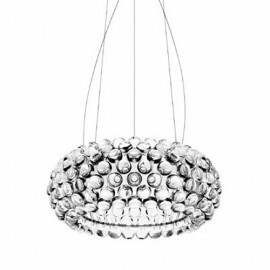 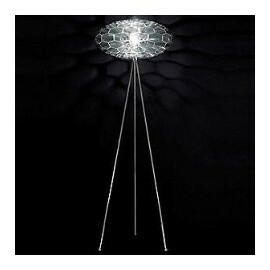 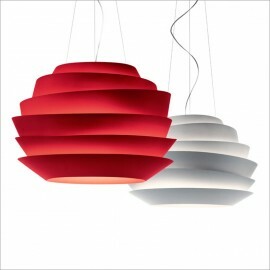 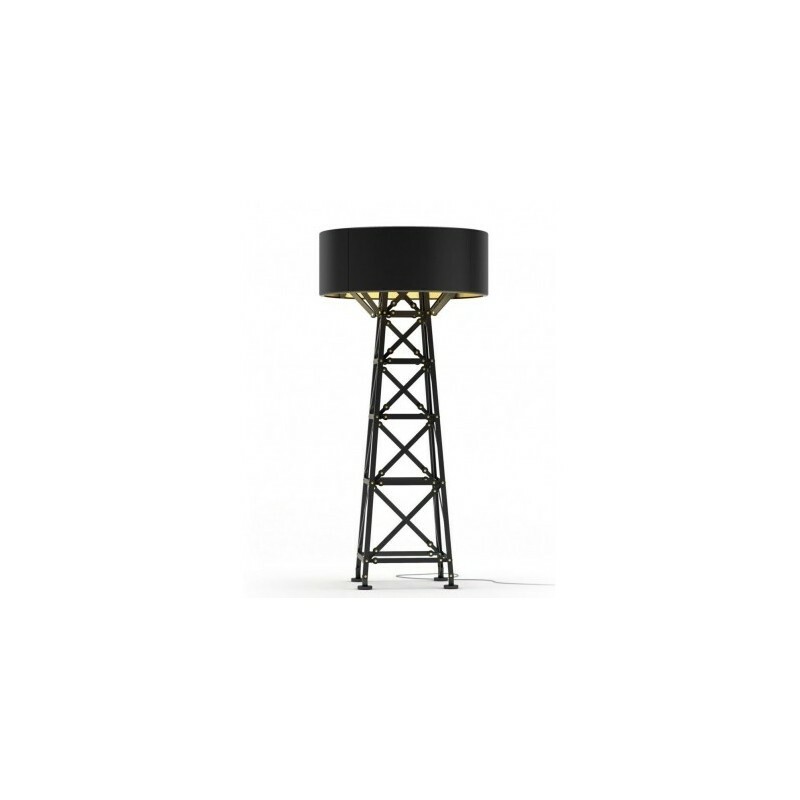 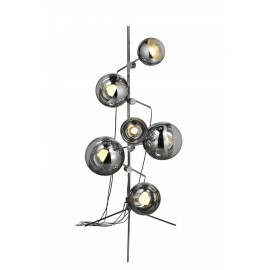 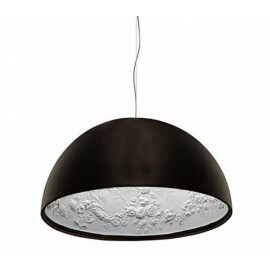 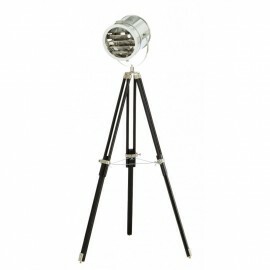 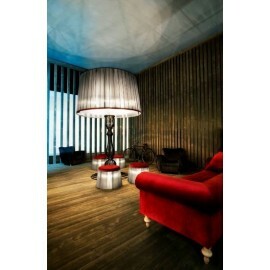 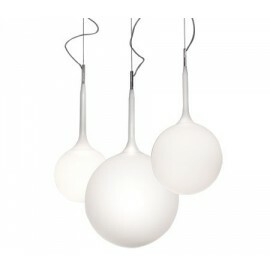 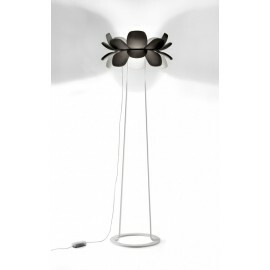 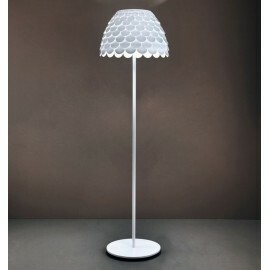 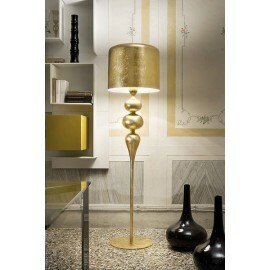 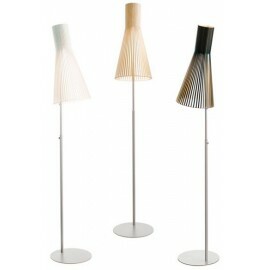 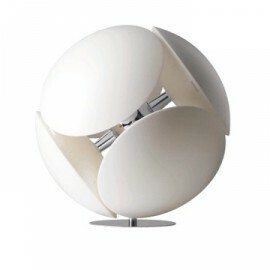 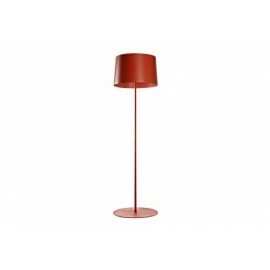 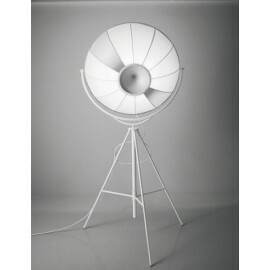 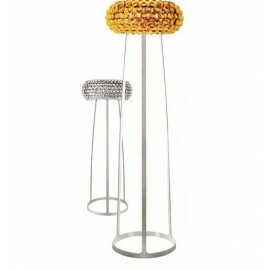 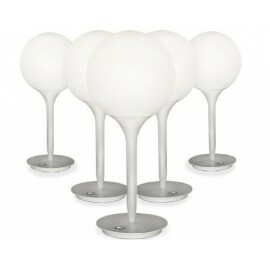 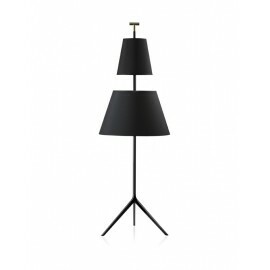 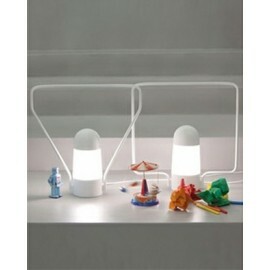 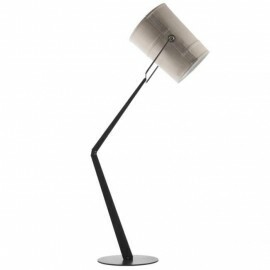 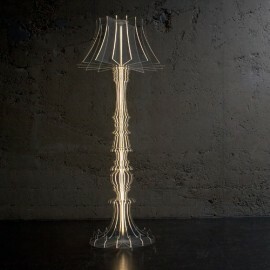 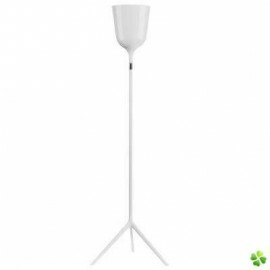 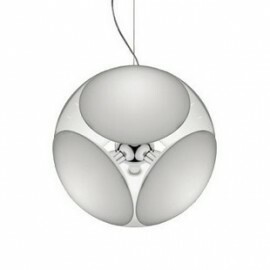 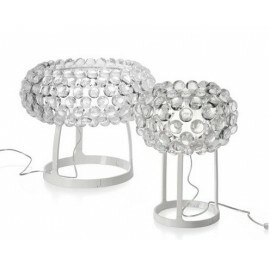 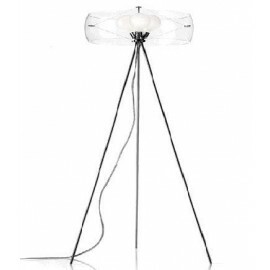 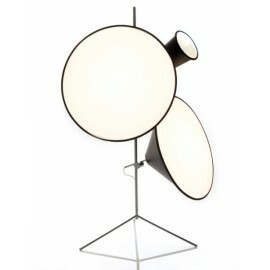 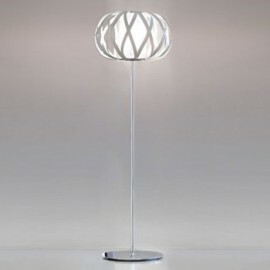 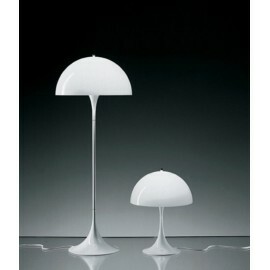 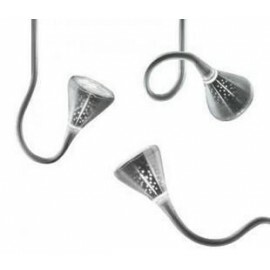 Construction floor lamp by Moooi - Design by Joost Van Bleiswijk -Free shipping to worldwide! 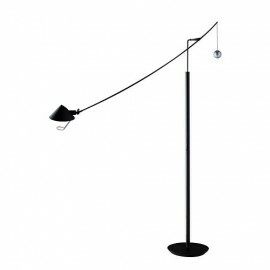 The Construction floor lamp was inspired by the vast number of combinations possible with the tools and bolts . 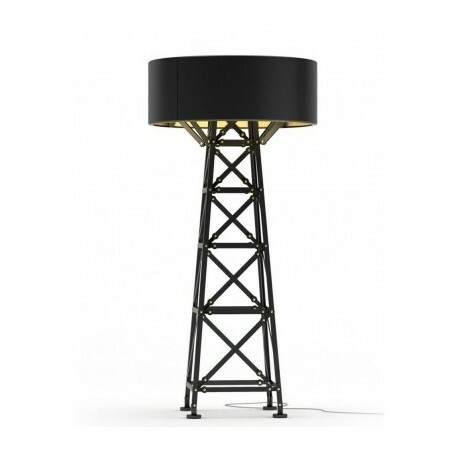 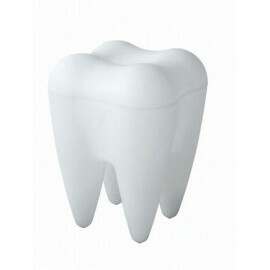 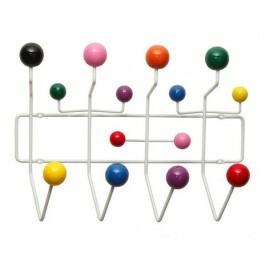 This exciting, original design is offered in matte black with brass screws or matte white with wood and brass screws. 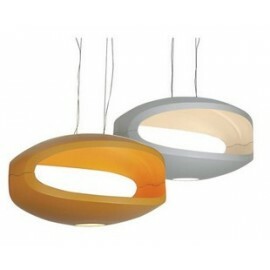 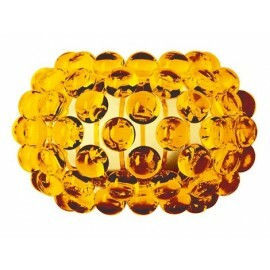 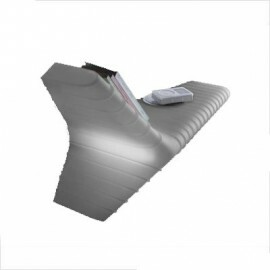 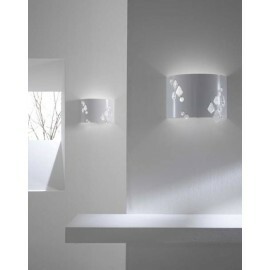 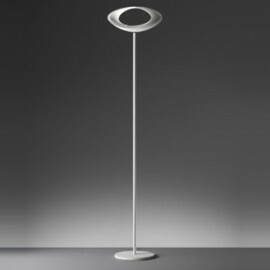 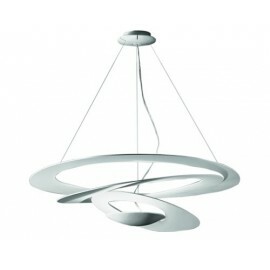 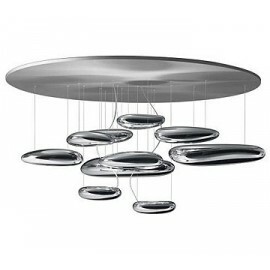 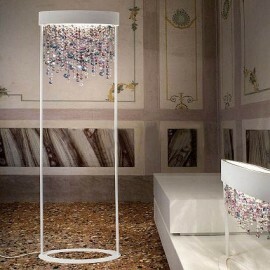 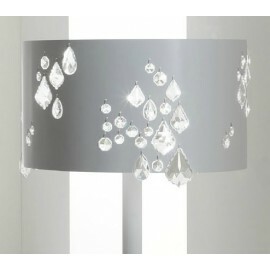 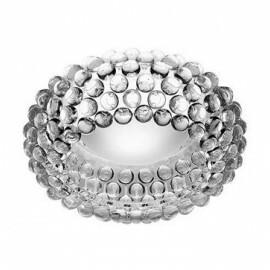 Provides ambient illumination.